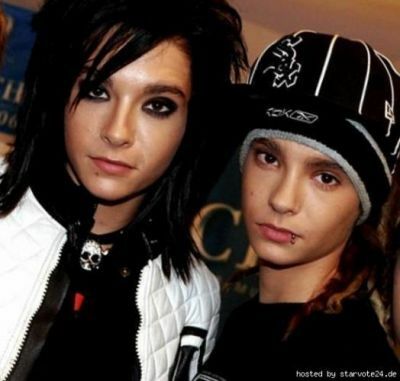 What chó do bill and tom have? a german shorthaired pointer, doberman-labrador mix and dackels. huskies, a cihiwawa, german shorthaired pointer.